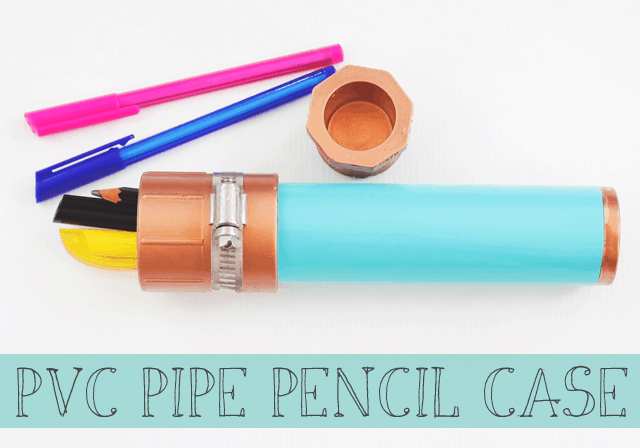 PVC pipes are affordable, accessible and apparently a great crafting material! 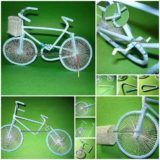 You can make so many different things out of them, all of which are going to make your daily life a whole lot easier. 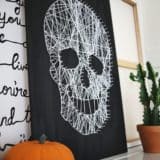 Yes, PVC pipes are definitely the thing you need to pick up at the store if you’ve been looking at Pinterest for three hours for a simple DIY project and nothing’s coming up. 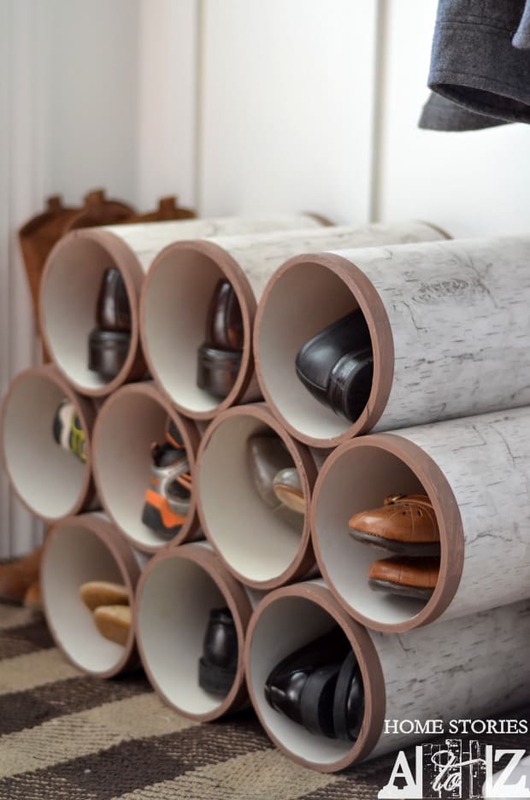 Check out our selection of super useful PVC pipe projects! 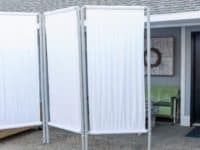 If you have a passion for photography and you’re trying to set up a mini studio inside of your home, you’re definitely going to benefit from building this PVC backdrop stand by Jenna Designs! It’s a simple way to assure all of your photographs get a stunning background without spending too much money! 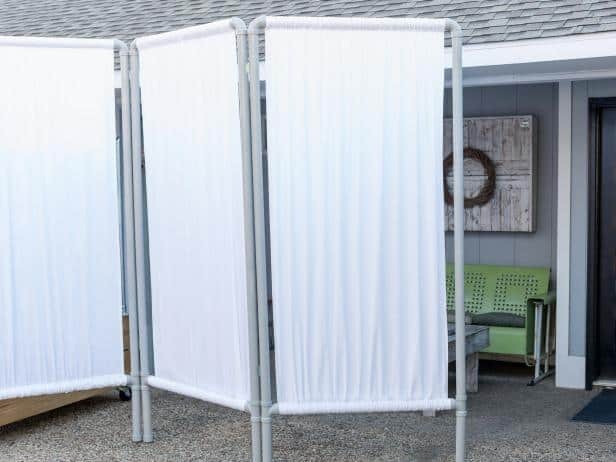 We all need a privacy screen sometimes but we also usually pass right by them in the home furnishing stores, because they can get a little pricey. 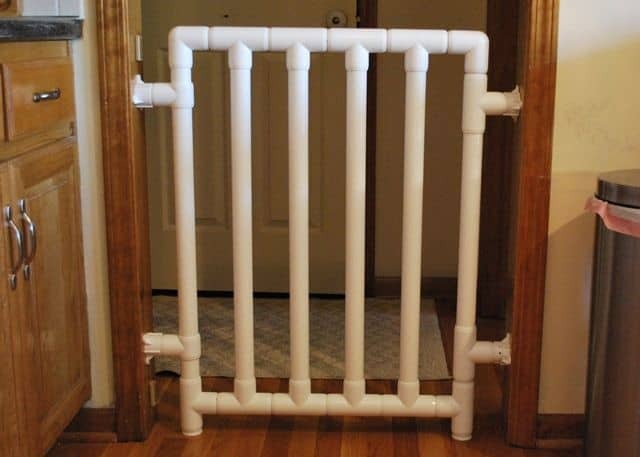 HGTV is going to show you how you can build a simple privacy screen by making the best of some PVC pipes! 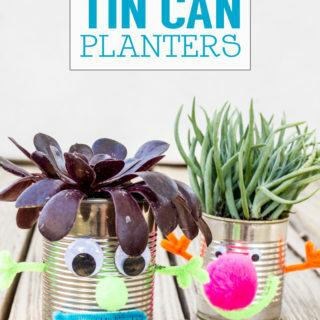 A home without plants simply doesn’t feel lively enough! 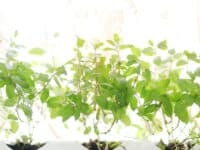 Bringing nature inside of your living space is a great way to stay connected. 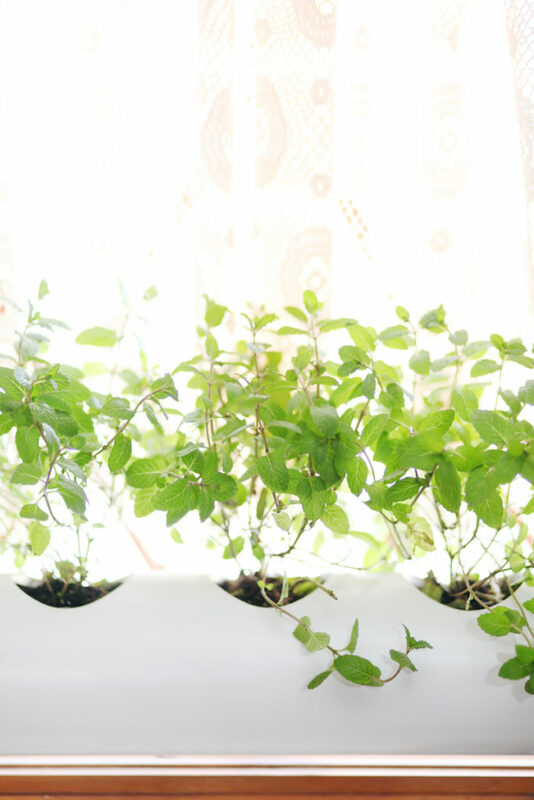 If you’re struggling with finding a suitable place for your plants, utilize the window! 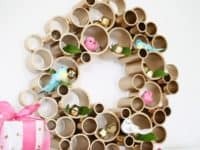 A Beautiful Mess‘ PVC pipe window planter will fit right in. 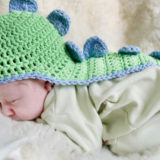 Babies are the fragile creatures we love with our whole hearts who insist on putting themselves in danger in every room they enter. 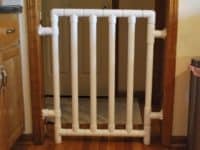 A very necessary part of baby proofing the house is setting up the baby gates to block the “dangerous” areas of the house, so check in with Instructables and see how this PVC pipe baby gate was made! 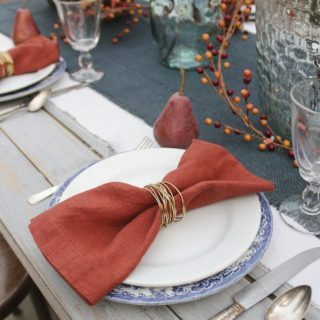 Napkin rings are ever a sign of a table well set! 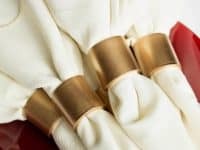 Whether you’re setting the table for a big celebration or just a romantic dinner for two, the napkin rings are that special touch that show how much love you’ve put into the setting. 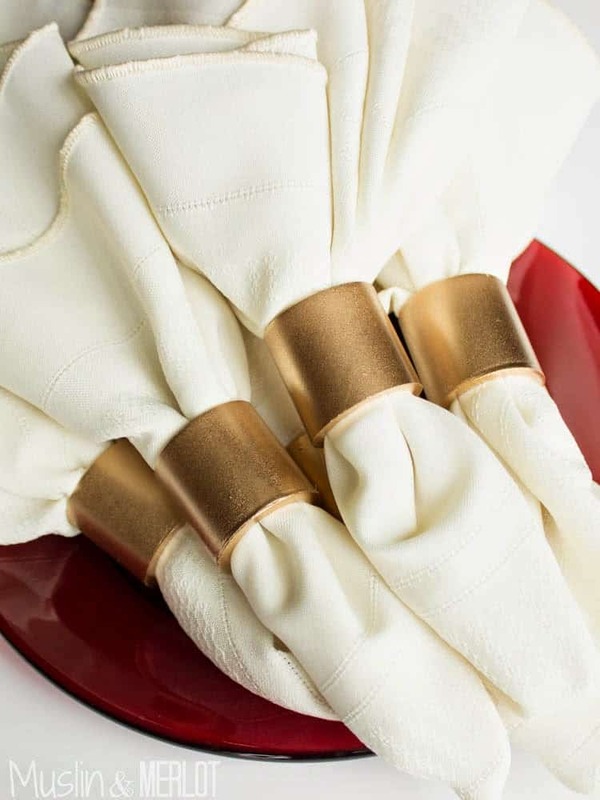 Get the tutorial for these gorgeous napkin rings at Muslin & Merlot! Does your pooch have his special dog bed yet or is he still hogging the couch? 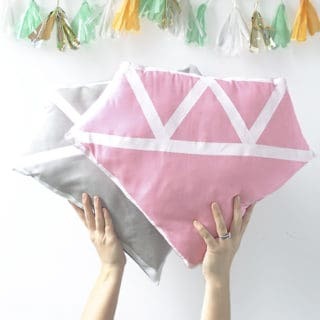 Even though we love sharing the couch with the puppies, your four legged best friend still needs a bed of his own! 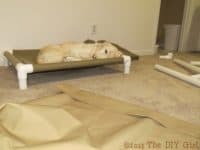 The DIY Girl shares the how-to for an amazing PVC pipe cot-style dog bed! 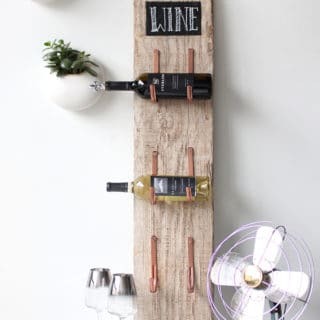 How does your wine shelf look like? 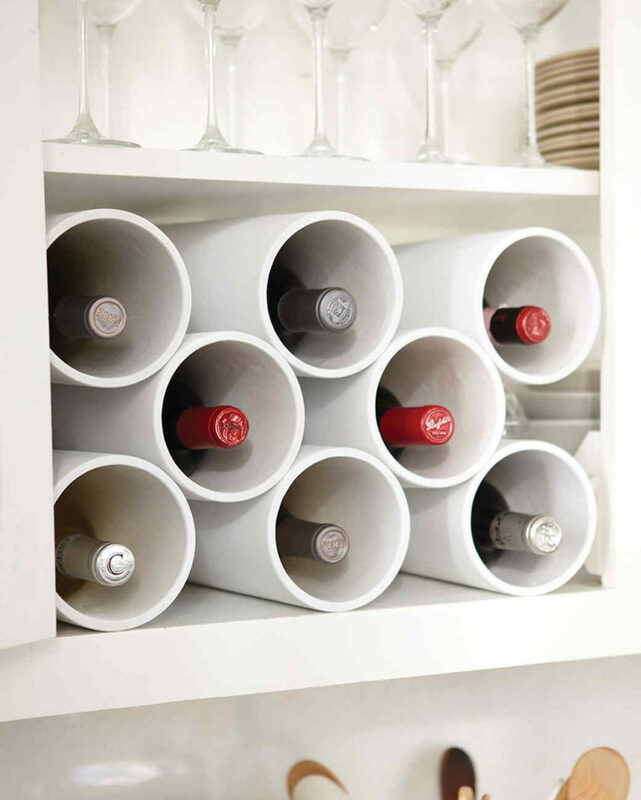 Are all the bottles crammed in with each other in disarray? 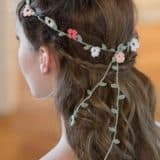 It’s time to change that! 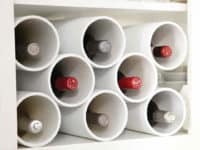 Your home deserves to have a neatly organized wine rack and thanks to PVC pipes (and the ever brilliant Martha Stewart), you can soon have one to brag with! 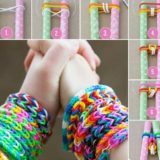 Crafting supplies can be a real struggle to organize, especially the washi tapes! 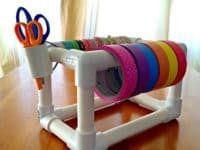 Every time you’re crafting it gets super annoying when you have to rummage through a big box just to find the desired washi tape. 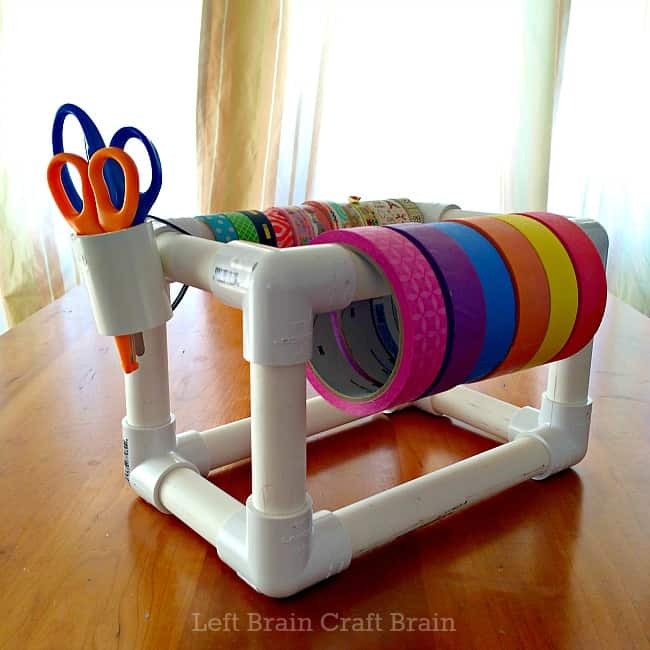 Something tells us this PVC pipe tape dispenser by Left Brain Craft Brain could be of use! 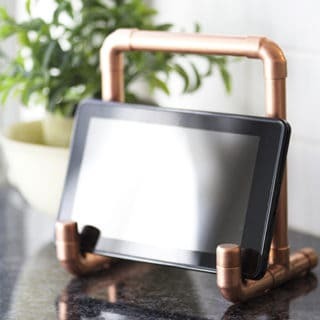 We promised you projects that are going to make your life easer and we definitely meant it! 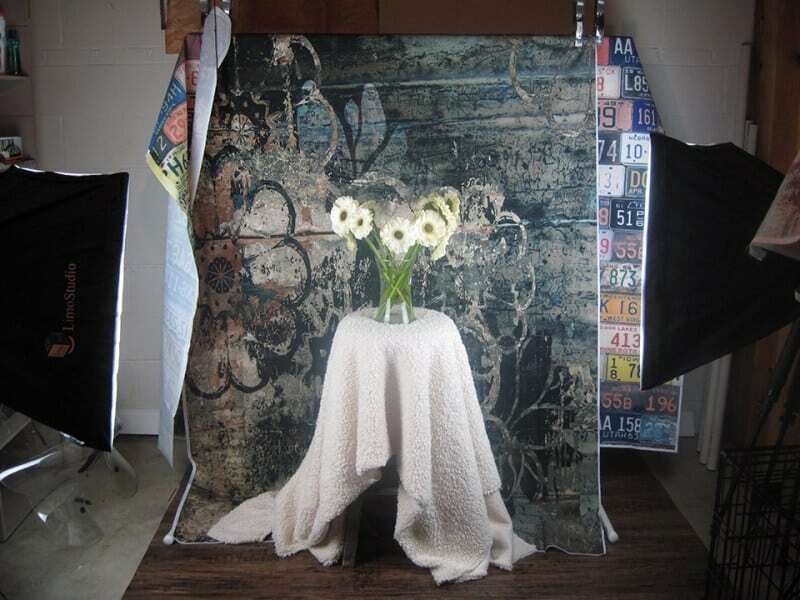 When you walk into your home, what is the first thing you see? 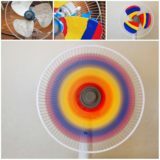 Is it a giant pile of shoes that are lying on the floor in a big mess? 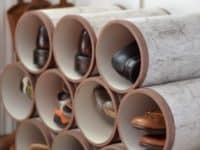 Head over to Home Stories to find out how you can turn PVC pipes into a fabulous shoe organizer! 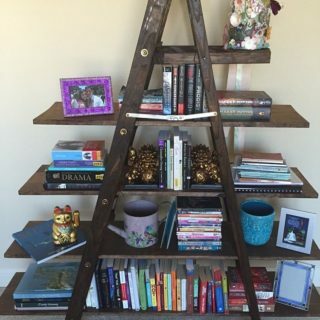 DIY projects are all about creativity and problem solving. 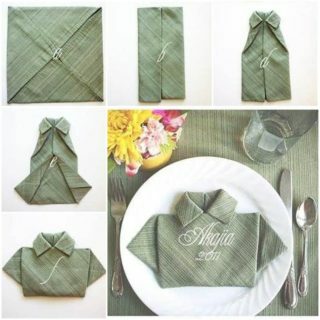 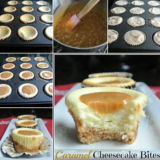 When your creative ideas can simplify your daily life you’ve won the jackpot! Idle Hands Awake‘s unique pencil case that’s made from a PVC pipe is a great example of that – a convenient item that travels everywhere with you and looks absolutely exceptional! 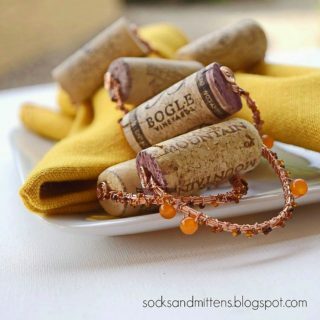 When PVC meets mod podge, magic happens! 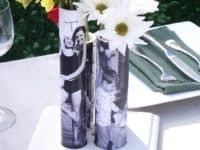 Not only are these vases easy to make and a great choice of a centerpiece, they also have a very personal undertone which makes them more valuable than most decor pieces. 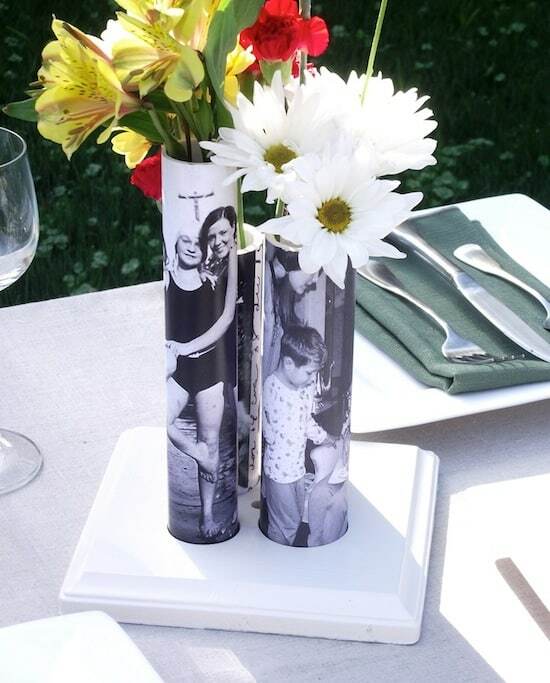 Make your own sentimental vases by heading over to Mod Podge Rocks! 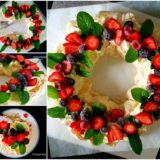 Wreaths are something that never goes out of style and is always in the back of our minds whenever the seasons change or we’re decorating our homes for a special occasion. 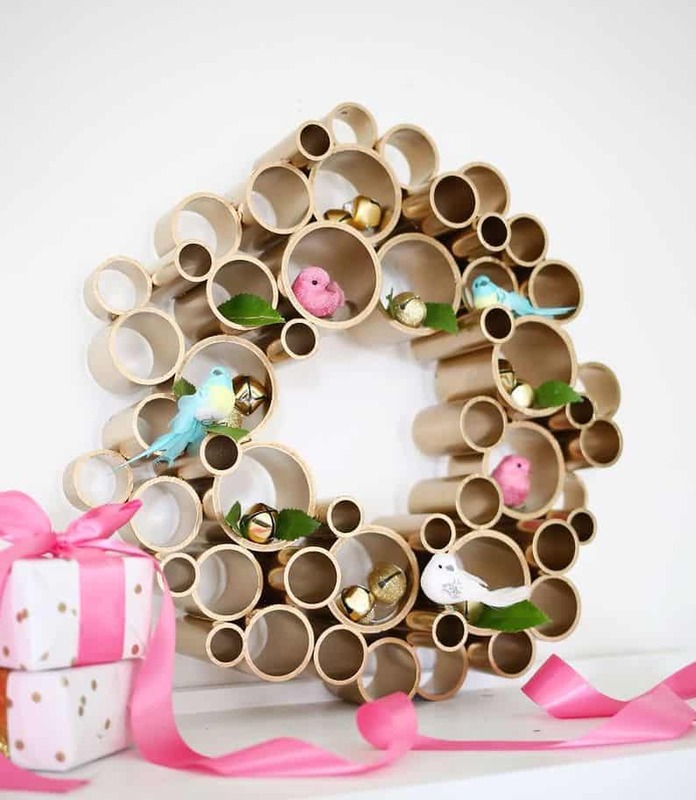 The golden wreath by A Beautiful Mess is an irresistible and breathtaking piece!